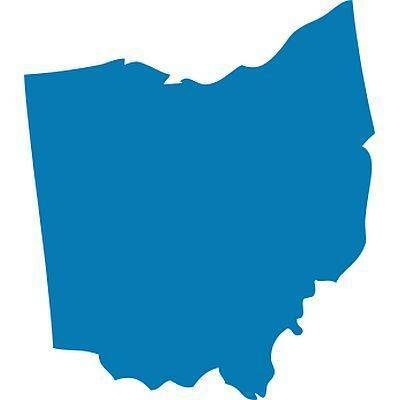 COLUMBUS, Ohio (AP) — Authorities say a 16-year-old boy has died after being shot by a deputy in an Ohio courtroom when a fight broke out. The Franklin County Sheriff’s Office says teenager Joseph Haynes was hit once in the abdomen during the afternoon hearing in a domestic relations courtroom in Columbus. Sheriff’s Office Investigations Chief Rick Minerd said a fight broke out between a deputy in the courtroom and members of Haynes’ family and Haynes as Wednesday’s hearing concluded. Minerd says the deputy fired a shot during that fight and the boy was hit. He died about 30 minutes later at a nearby downtown hospital. Minerd didn’t identify the deputy, saying the investigation is ongoing. He says the deputy was also injured, but wasn’t shot.